Apparently there’s a considerable market for compact sized premium sedans and BMW isn’t willing to sit out and watch Mercedes-Benz and Audi reap all the benefits. 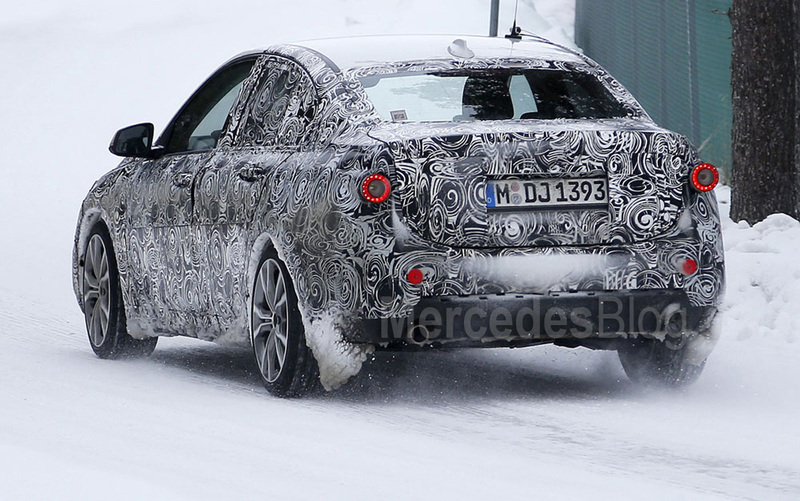 This 1-Series sedan photographed during cold weather testing is living proof of the Bavarians joining the party. 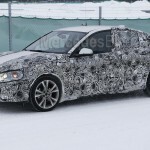 One might say that the Mercedes-Benz CLA isn’t exactly your typical sedan and that the Audi A3 Sedan and this forthcoming BMW 1-Series Sedan aren’t exactly direct competitors of the compact four door coupe, but they are the closest thing an undecided customer might choose from the two rival companies. The new BMW will lose its upper hand over the other two cars by switching to a new front wheel drive platform dubbed the UKL. If you’re curious about how well BMW has transitioned from RWD to FWD in its smaller vehicles, you need to look no further than the BMW 2-Series Active Tourer – actually, you can read our own head to head test with the Mercedes-Benz B-Class here. 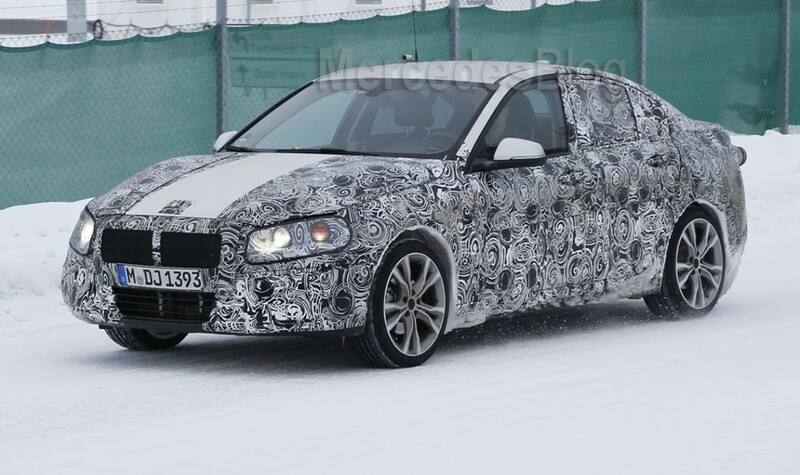 Inside sources say that later on in it’s life, the 1-Series Sedan will also come with xDrive four wheel drive, but only as an option. There’s no definitive info on the powertrains available, bun since it shares the same platform as the 2 Series Active Tourer, you can expect pretty much the same version to be available: 116d, 118d, 120d for the diesels and 118i, 120i and 125i for the petrols. There’s also a good news for BMW and sedan fans in the US: this car, unlike the hatchback, will skip over the pond and sell over there as well. Americans will get just two petrol versions of the new 1-Series Sedan, the 120i and 125i, the latter coming with a four cylinder turbo engine producing 231 hp. ‘The looks department seems to be well hidden under all the camouflage at the moment, which could mean that the car is in it’s very early form. 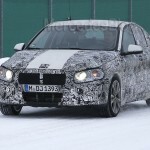 Still, you can expect some cues from the already unveiled facelift of the 1-Series. The prices should fall just under those of the 2-Series Active Tourer.